Welcome back to East London! 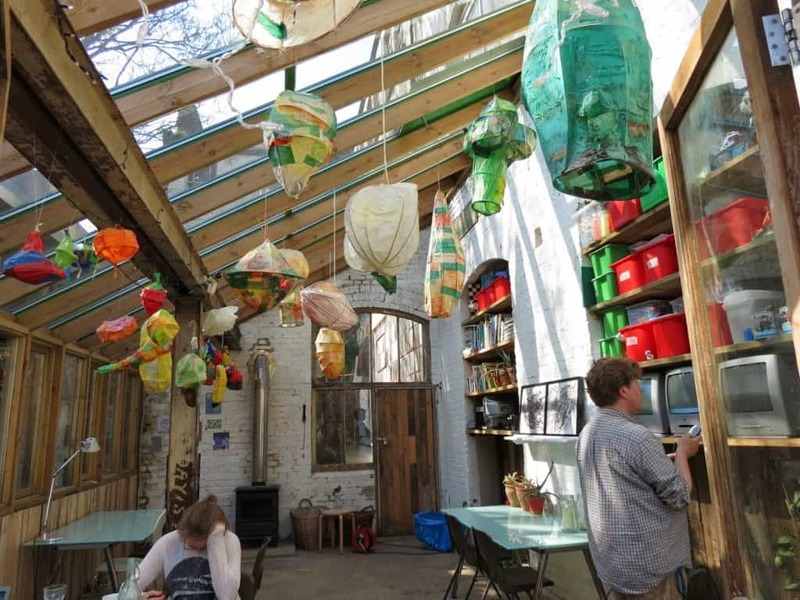 The last time I reported from this area, I was getting to know aquaponics in the form of a remarkable “farm in a shop.” This time I got to experience a garden space that’s living up to its design as a natural oasis in one of London’s busiest areas. 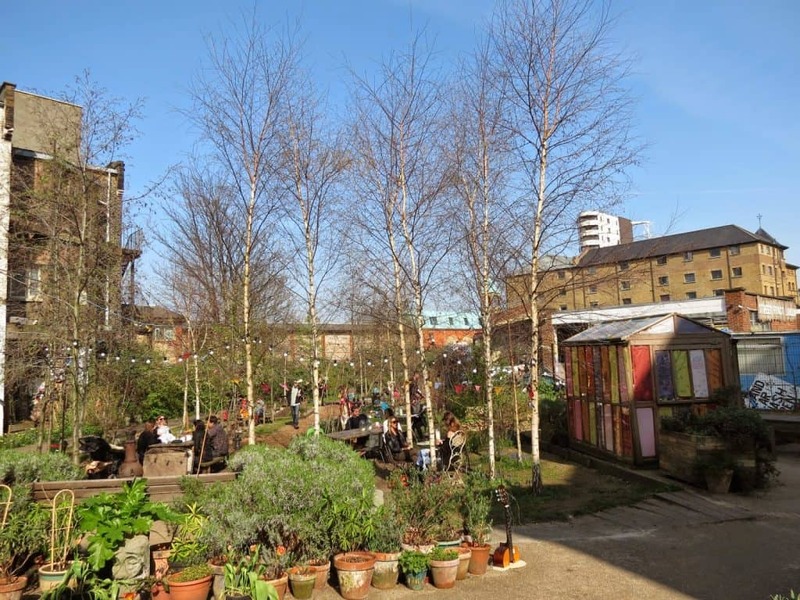 The Dalston Curve Garden might be considered a return to roots. Until the 18th and early 19th century, this part of London was primarily agricultural and only urbanized really as a result of the Industrial Revolution. Today it’s another of London’s up and coming areas that teems with activity. Hackney was one of the boroughs to host the Olympics in 2012, for example, and a number of businesses have moved into the area. 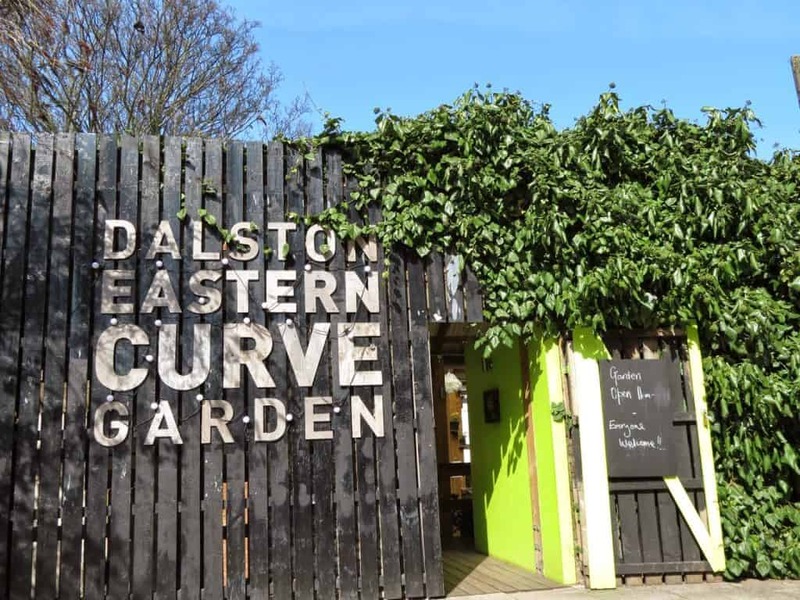 Community gardens are a concept that goes back a long way, but the Dalston Curve Garden is quite clearly a 21st century take on the idea. The site itself is a really recent one compared to my other visited locations; it was only established in 2010. Like so many others I’ve profiled, the area is reclaimed derelict space that has been made over as a community improvement. Consider Dalston improved! 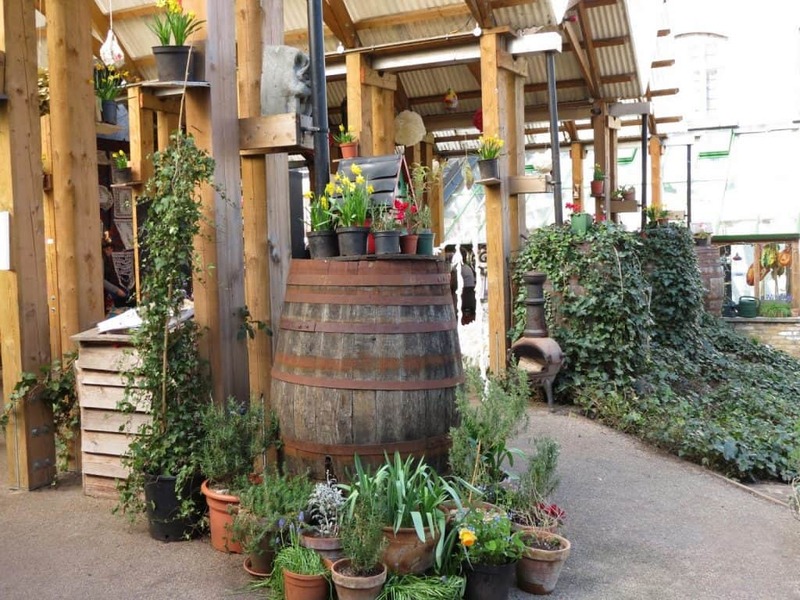 The plants in the public area are all wildlife friendly and British native, and the amount of raised bed space for edible gardening is small but well used by residents. Herbs feature heavily along with salad greens and vine vegetables, and this summer they have plans to expand their planting to encourage local honeybees. They rely entirely on volunteer support but find unique ways to return the favor to the community, including giving away compost and partnering with organizations and charities that focus on good feeding and sustainable consumption. One of the pavilion spaces. Apart from being beautiful and spacious, the garden’s real function is to serve as a free local meeting place. 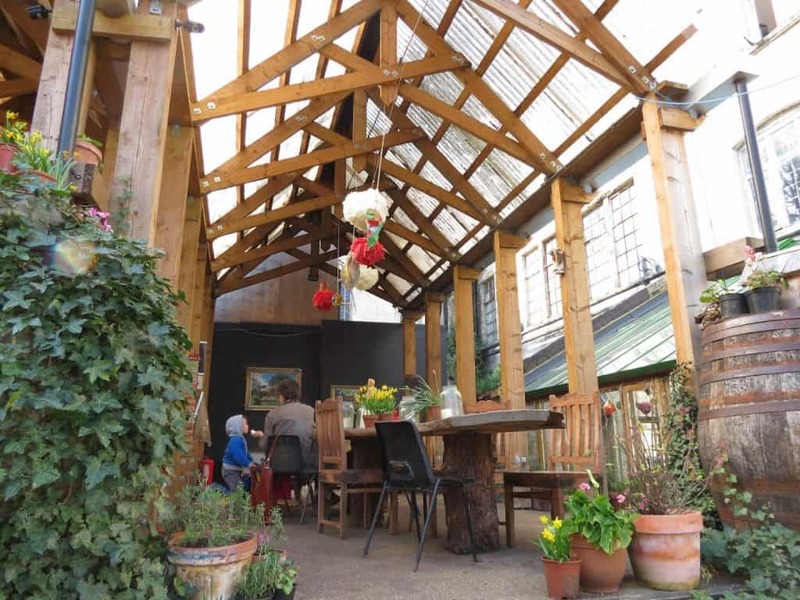 In addition to a resident cat (something of a cultural fixture in British gathering places, there are few old pubs without one), there are work spaces, pavilions for special occasions or inclement weather, a conservatory style greenhouse, and even free WiFi. Tables and chairs are scattered everywhere to take advantage of warm weather, and a wood stove is on hand for chilly fall and winter air. And all of it is available to the public for free. The garden is funded by proceeds from its café, which specializes in locavore eats and drinks. 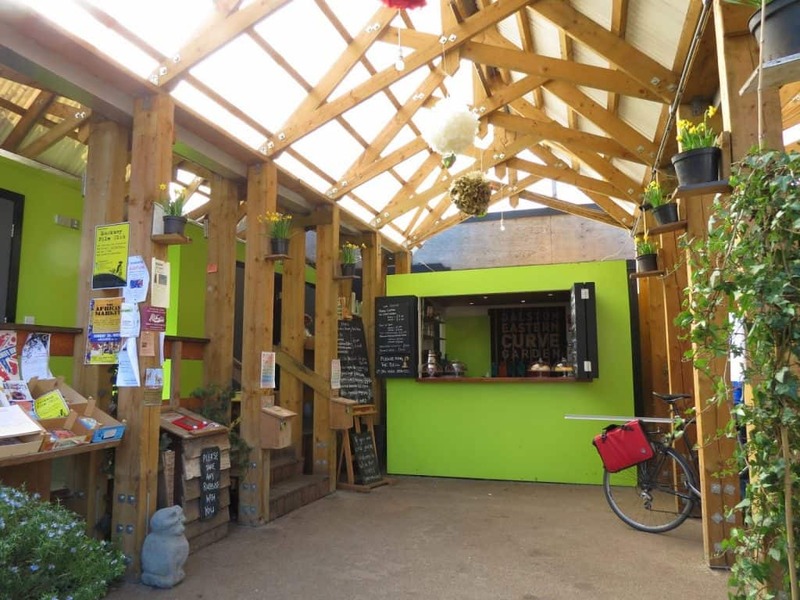 Every Sunday in summer a local pizza maker takes over the Garden’s clay oven and bakes sourdough pizza as well, making this a popular weekend hang out. Books, toys, electronics, and work space all included. The cafe’s true specialty is soup. I can personally attest to that. Children’s art and projects make up the majority of the decoration, and most of the events the Curve Garden puts on are aimed at young people. 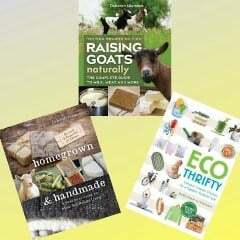 These include gardening and cooking classes, flower shows (another British staple), and holiday events. When I visited, at least half of the people I saw were under 16; a heartening sight! Popular belief would have us think that kids are spending their days locked in darkened rooms hooked on digital media and electronics. 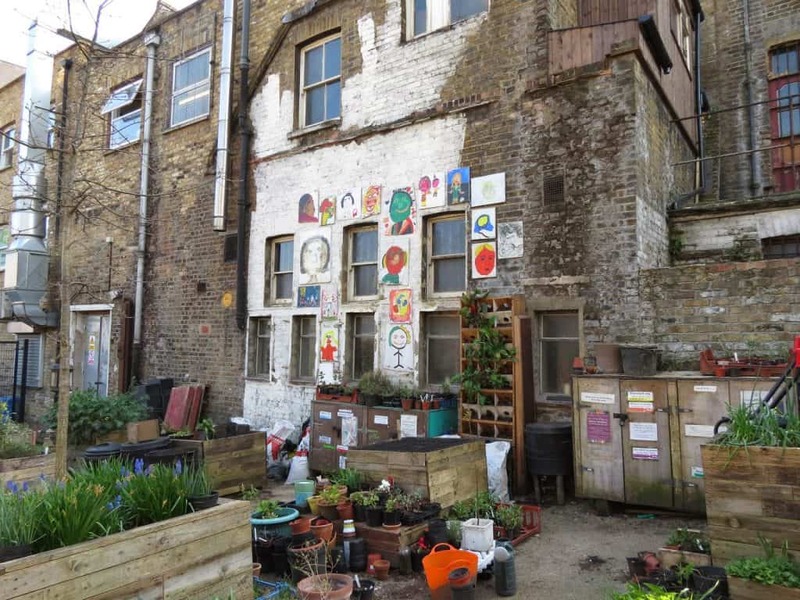 There’s some truth to the worries, of course, but at every urban farm or garden space I’ve encountered so far on this series, a significant portion of the volunteers and visitors have been children and teenagers. 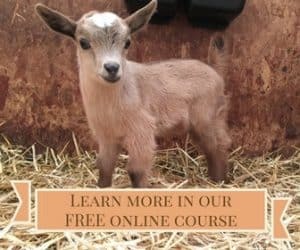 It’s clear to me that when given options and safe places to go outside, get involved with animals and agriculture, and participate in healthy food culture, kids take advantage. Even, and perhaps especially, in urban settings.